Being bi-racial means teaching my kids about two different cultures. Two different family traditions. Well, I say two. In actuality, we learn about a variety of cultures all over the world. But teaching them my family’s heritage is my favorite. As Halloween approaches, we also make sure the children know about Dia de los Muertos. For them to know the meaning behind the celebration they can better appreciate its culture. Dia de los Muertos is traditionally celebrated on November 2nd. October 31st is Halloween, November 1st is All Saint’s Day, and then Dia de los Muertos. The day is reverenced as a time of celebration and remembrance of loved ones who have passed away. During the festivities, families visit gravesites or set up altars at home, tell stories about the deceased, as well as make or buy sugar skulls and pan de muerto. Sugar skulls are perhaps the most recognized tradition of the celebration. 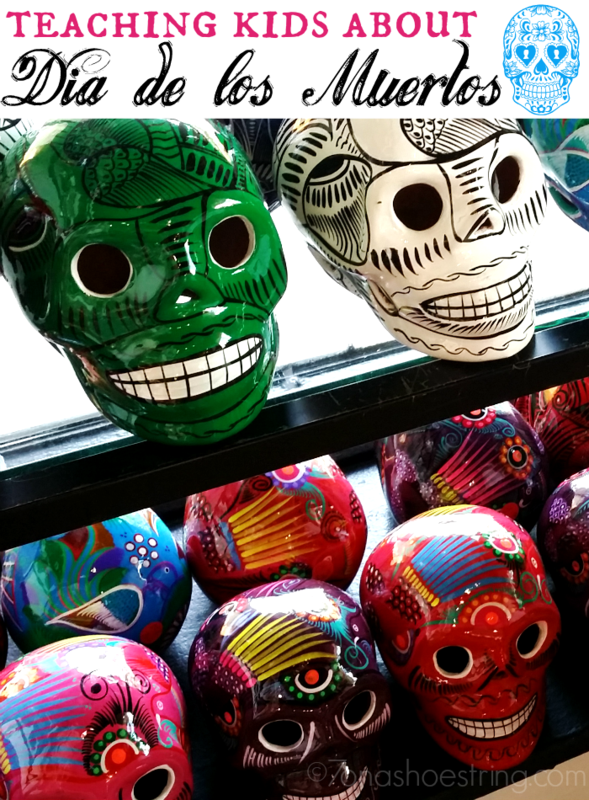 Sugar skulls represent the departed loved ones and are made with bright colors to emulate cheer and laughter. The festivities during Dia de los Muertos are a true celebration of life rather than death. 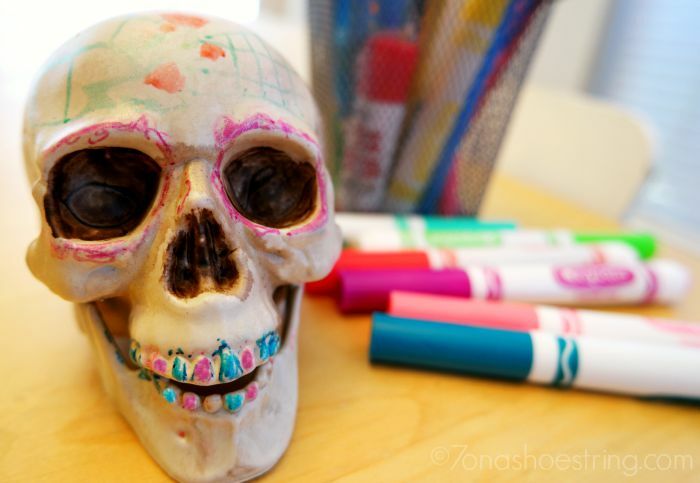 Using the tradition of sugar skulls, I found an easy way to teach my girls more about the Day of the Dead. They were aware of the masks through other lessons and travels, so it was a convenient way to build on the folklore. 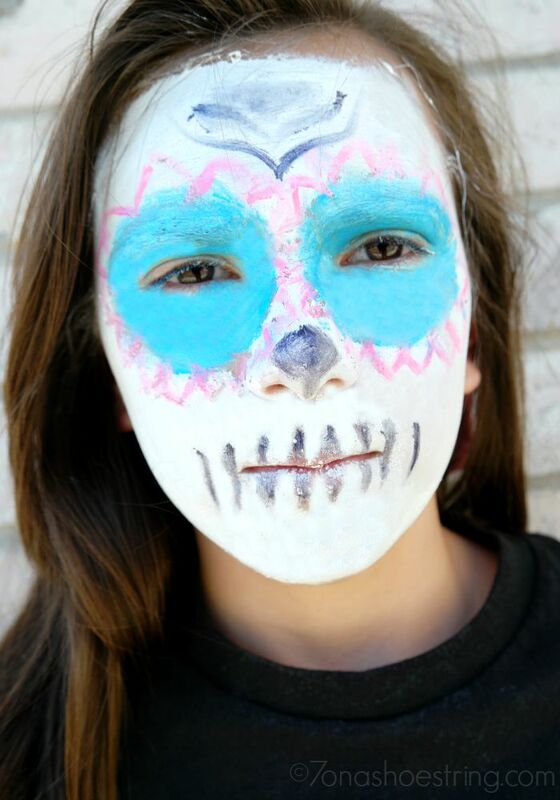 In fact, they enjoyed the idea so much that both of our middle girls decided to put together a video tutorial on Dia de los Muertos make-up. Using bright colors and their own creativity, they were able to really get a feel for the custom. Being hands-on is the best way for them to learn we have discovered, so after the tutorials we continued with decorating a skull figure with markers, and made our own small cereal versions of the sugar skulls. Considering the last craft included food, they loved taking part in it. 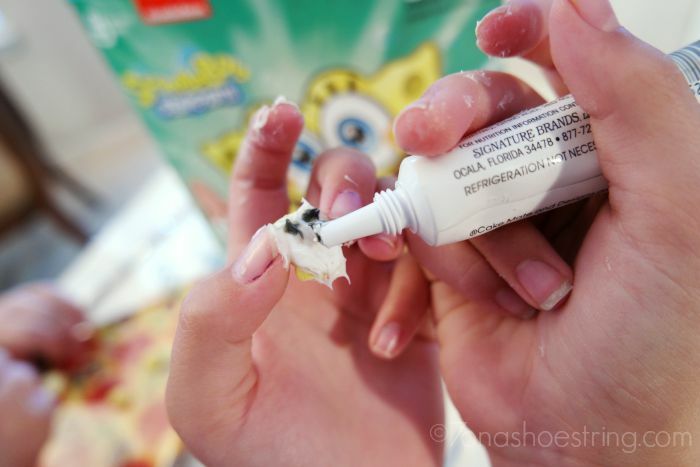 We simply picked up a box of SpongeBob SquarePants™ cereal, white frosting and a black gel for decorating. 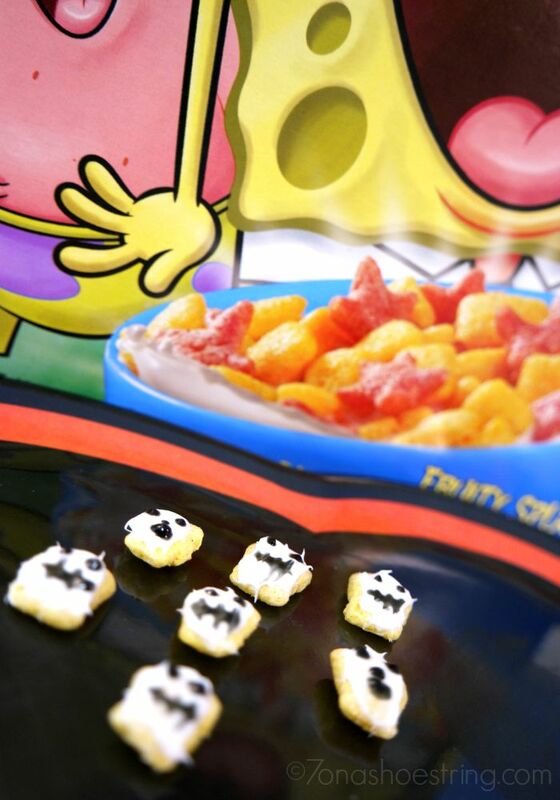 The Spongebob character in the cereal was a great mold for our creations. After adding a layer of frosting, we used the gel to draw various features on our miniature sugar skulls. It was a fun bonding activity with the girls and created ample time for talking with them about the tradition and history behind the art. Finally, since they enjoyed the food aspect of the culture, I knew they would love trying Pan de Muerto bread. Knowing there was a coupon to “Save $3.00 when you buy 3 Big G cereals and ‘Pan de Muerto’ bread” was also a fabulous incentive in trying it. 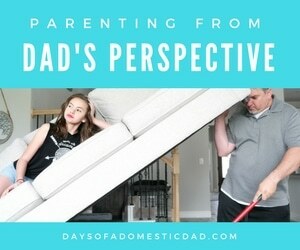 How do you teach your kids about the traditions of your culture? It never hurts to save a little when trying to show my kids the world through everyday things found at the grocery store. 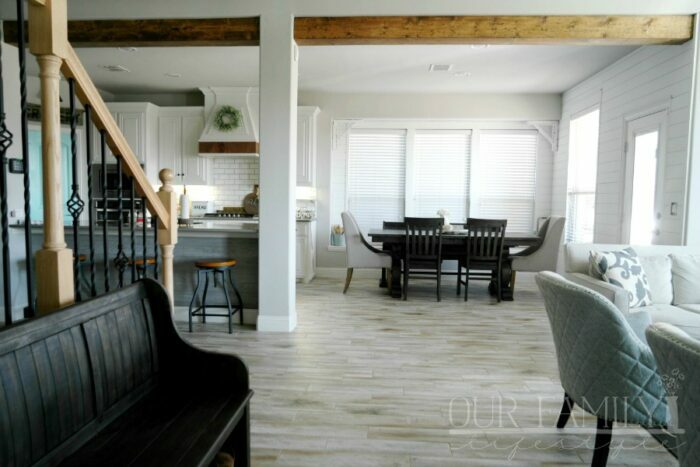 It simply means I have the budget to buy and show them more. And showing them everything I can, letting them experience the world, is exactly my goal!